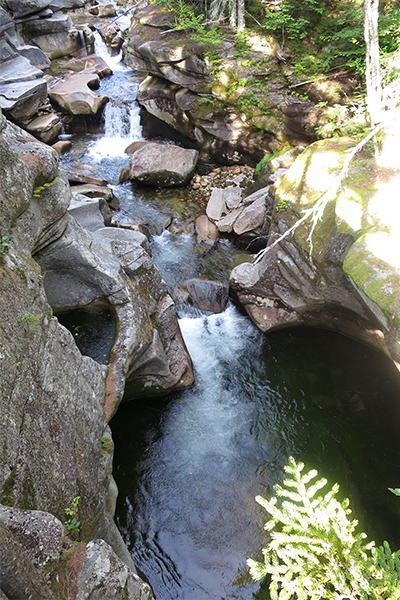 The Ammonoosuc River packs a punch with scenic waterfalls. There are some towering waterfalls a few miles below the summit of Mt. Washington, and there are many more smaller falls to be found over the next several miles of river. 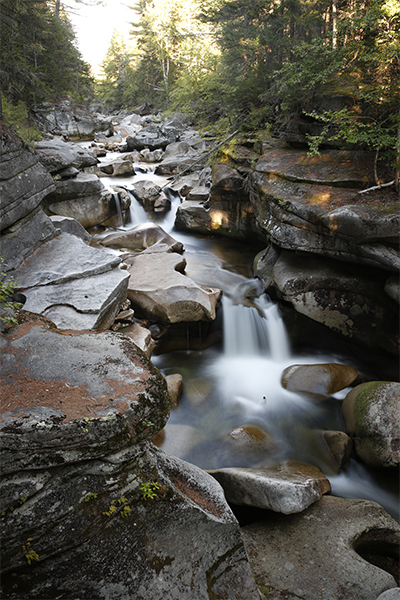 Of all the major falls on this river, Middle Ammonoosuc Falls is the least visited. There are no official trails to the falls, and the parking area is not marked with any sort of sign. If you don't know exactly where to look, you may really struggle finding these falls. 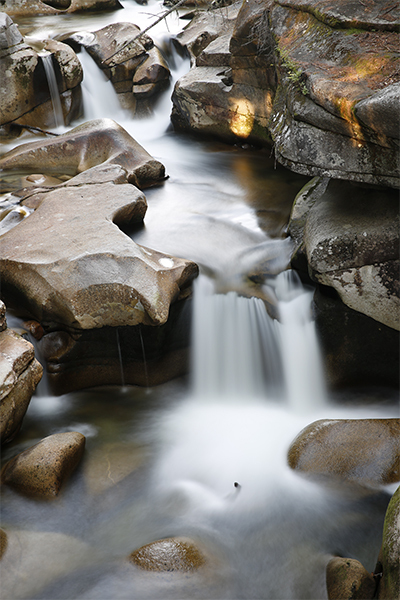 You'll find only small falls here - and none higher than 5 feet tall. There are a few pools too, and they are extremely tempting because they are far less crowded than other swimming holes along the river. While my preference is always going to be swimming at the Upper Falls and Lower Falls, the pools here are still quite wonderful. 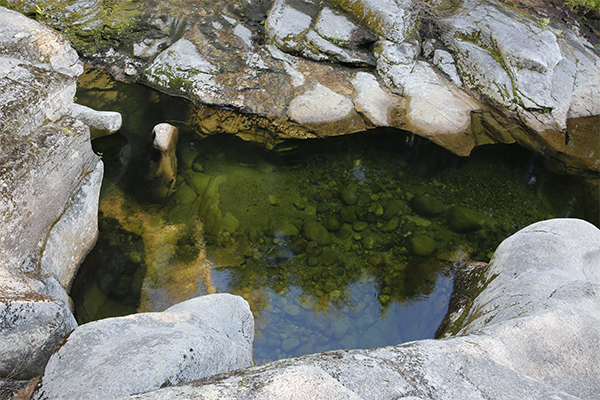 If beautiful swimming holes with some solitude is your thing, head to the Middle Falls. Enter the woods on the obvious trail that starts in front of the parking area. After about 50 feet of hiking, take a rough trail on the right, heading towards the river. When you get within a few feet of the river, start walking upstream, even though there is no clearly defined trail. 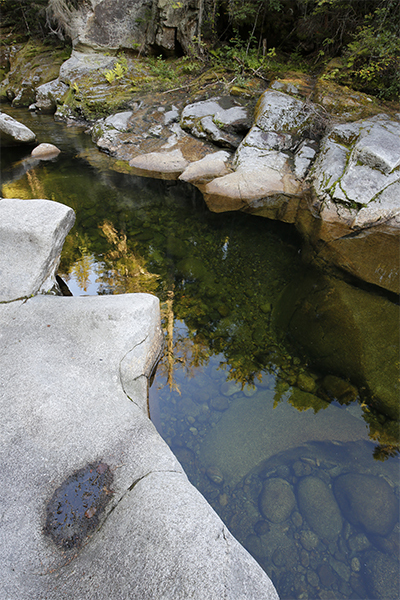 After hiking directly upstream for about 50 feet, the lower swimming pool will become visible. 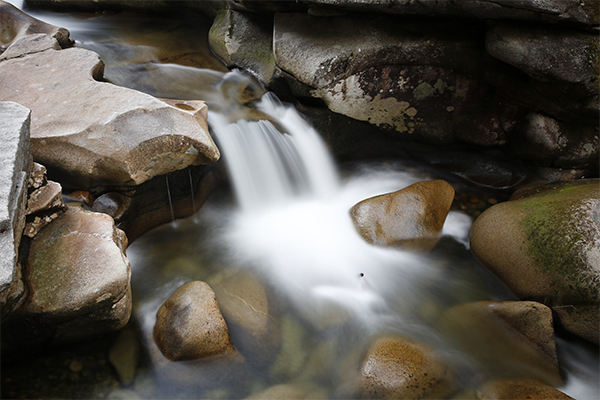 There are no falls here, so continue pushing your way upstream, periodically scooting over to the stream to check for more interesting pools, falls, potholes and cliffs. 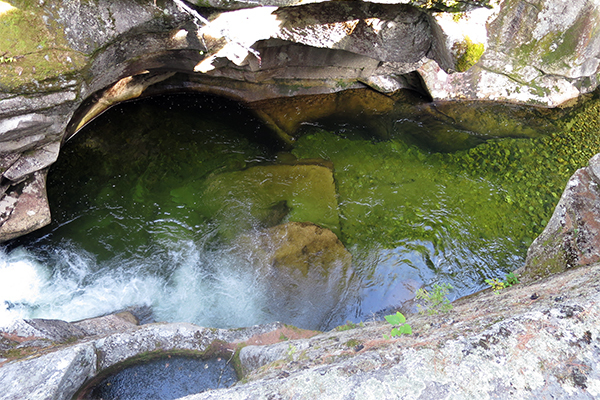 It may take you a few minutes to find the exact spot that is Middle Ammonoosuc Falls, but as long as you are determined, you shouldn't have a problem finding them. The falls are only about 300-400 feet from the parking area. 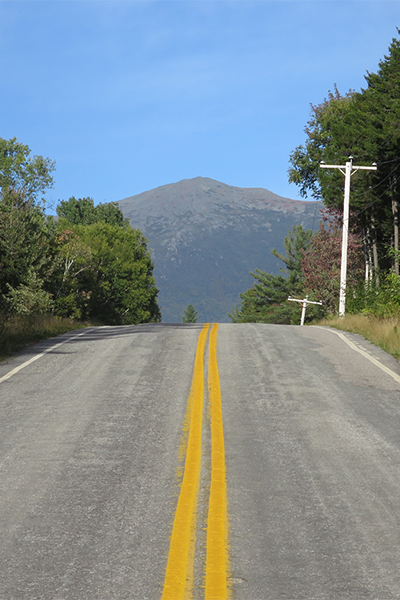 From the junction of US-302 and US-3 in the section of Carroll known as Twin Mountain, take US-302 east for 4.5 miles and take a left onto Base Rd, which is marked by a sign for the “Cog Railway”. Follow Base Rd. for 1.9 miles and park in the first dirt parking area on the right side of the road (there is another parking area that can also be used 0.1 mile further up the road). 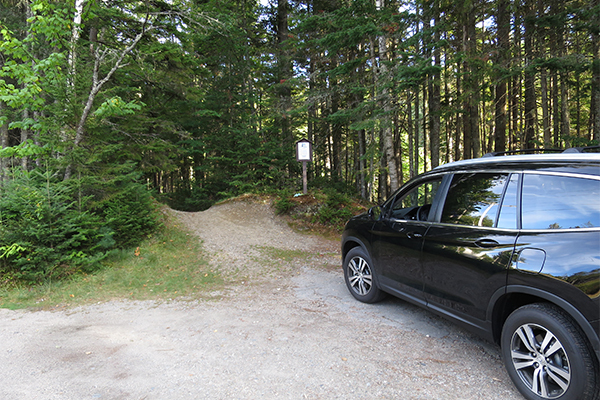 There is no official sign to mark the parking area, but you will have found the correct spot when see a trail that climbs over a small hump and then enters the woods. To get to Twin Mountain, take I-93 north from Lincoln to US-3 north or take US-302 west from North Conway.